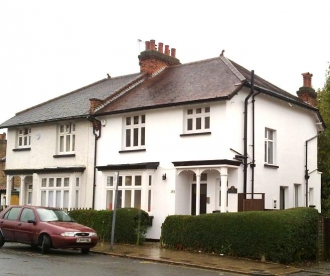 The Wood Street Clinic has been providing a variety of Private Medical Services to patients in Barnet, Hertfordshire and Greater London for many years. 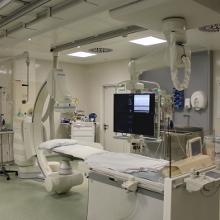 It has developed as a centre focused on the provision of high quality medical services over the last few years. 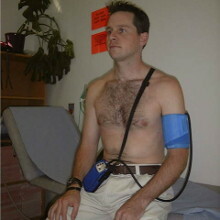 The main focus is on Cardiology. 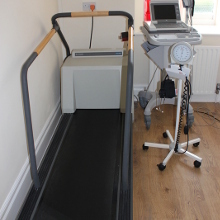 All the facilities and medical equipment are very modern and the facility has recently been totally redecorated. Patients are seen in bright modern surroundings and the skilled staff will take every effort to put patients at their ease. 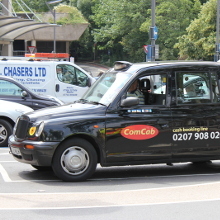 We provide a range of services for professional drivers including taxi; HGV and PSV drivers.